Iconic destinations - the Kruger National Park, Cape Town, Masai Mara and Serengeti - feature highly on these itineraries but so do off-the-beaten-path destinations in Tanzania and Botswana as well as tucked-away beaches in the Seychelles and Mozambique. Browse our best African tours below for inspiration. If something appeals, simply contact one of our African Safari Experts and they'll take it from there. The dramatic and bittersweet river crossings start from about July. One of our best African tours, this 9-day safari kicks off in Kenya's Masai Mara before heading south into Tanzania for the Serengeti, Lake Manyara and the Ngorongoro Crater. 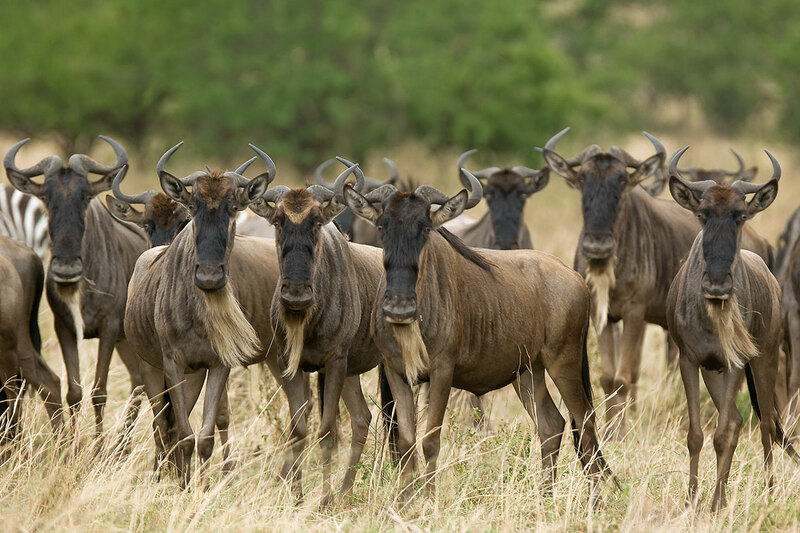 Focused on wildlife, this is a great opportunity to witness the wildebeest migration so ask us about getting your timing right. 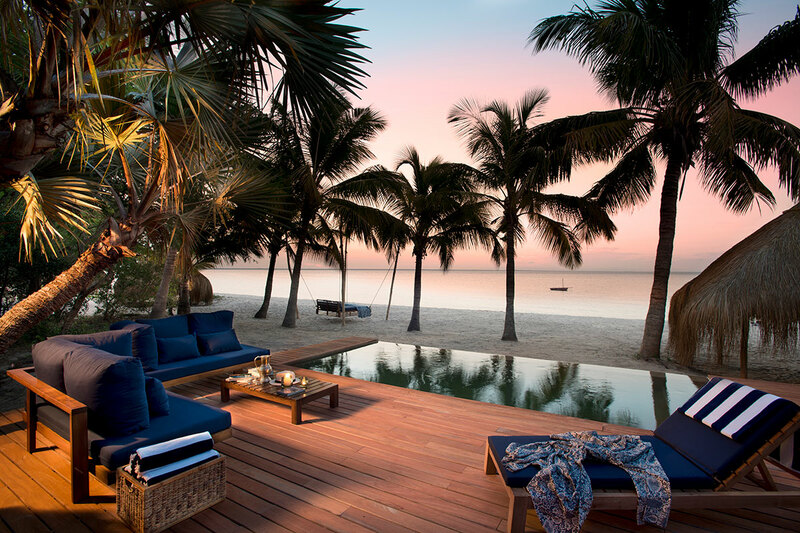 Lebombo's private decks feature day beds, perfect for afternoon siestas. Two of South Africa's landmark destinations feature on this classic 9-day combination tour and the accommodation ranks among the best on the continent. Expect fine wine, gourmet food, huge views and all the thrills of a Big 5 safari in an exclusive Kruger reserve. 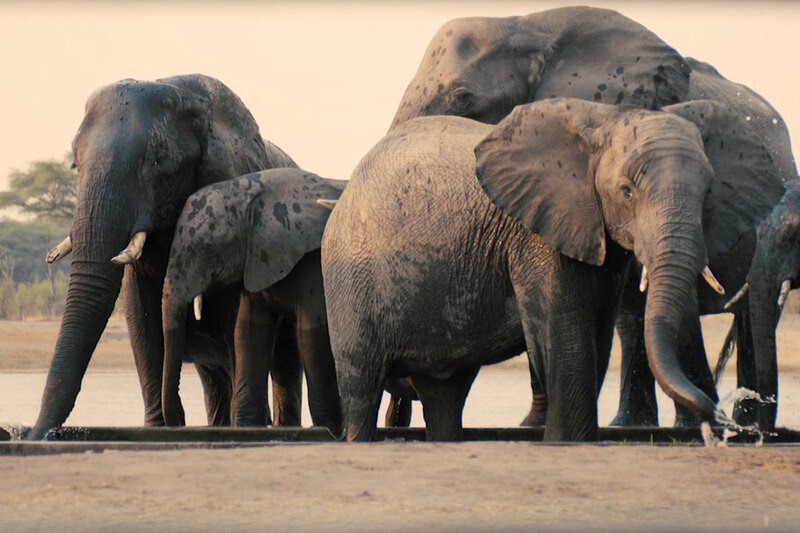 Hwange is home to the second-largest population of elephants in Africa. 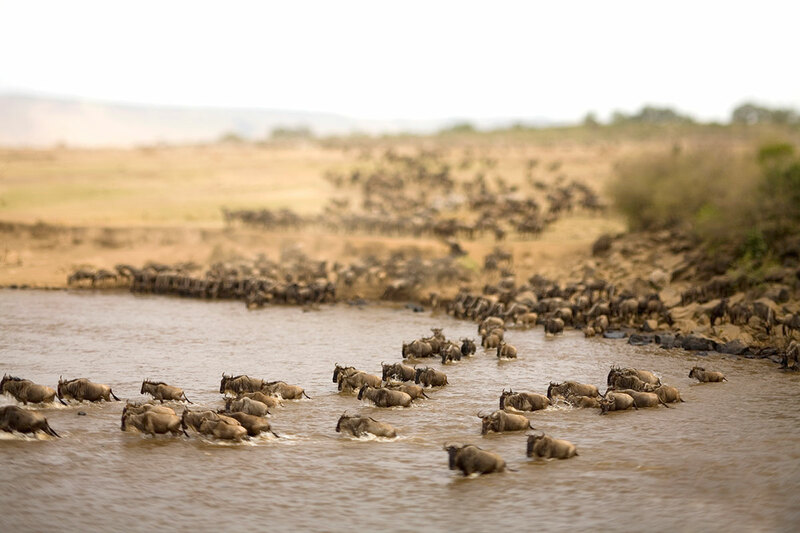 Sand River Masai Mara is a tented camp perfectly located for the Wildebeest Migration. Experience the very best of Kenya and Tanzania on this exclusive safari, as you explore the Masai Mara, Serengeti, Ngorongoro Crater and Selous Game Reserve. Stay in personalized tented camps, and enjoy quality service and superb crowd-free game viewing. This is authentic Africa at its best. Perfect for the traveller looking for an authentic safari experience, this 15-day Kenya safari and gorilla adventure focuses on special cultural encounters, exceptional game-viewing and breathtaking scenery. Highlights include a balloon safari over the Masai Mara and gorilla trekking in Bwindi Impenetrable Forest National Park in Uganda. 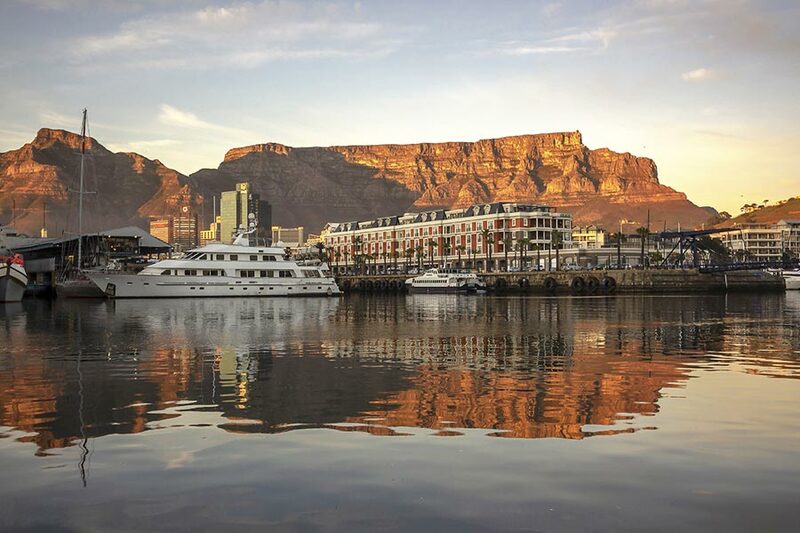 The Cape Grace has views of Table Mountain. Experience three highly diverse and rewarding destinations on this African safari tour. 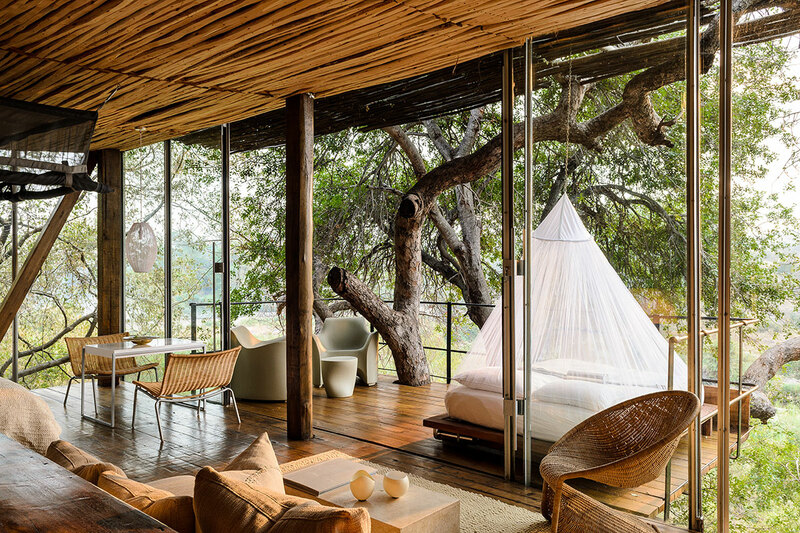 Start in Kenya’s flagship Masai Mara National Reserve before flying to South Africa for a Big 5 safari in Kruger and a grand finale in Cape Town. End your safari on the sheltered coastline of Benguerra Island. Start your 2-week vacation in Cape Town, Africa's favourite city. Then search for the Big 5 in a private Kruger reserve before swopping the binoculars for a mask and flippers as you explore the teeming reefs of the Bazaruto Archipelago. Featuring excellent spa facilities throughout, this safari & beach itinerary is perfect as a honeymoon or spoil-me-rotten holiday. 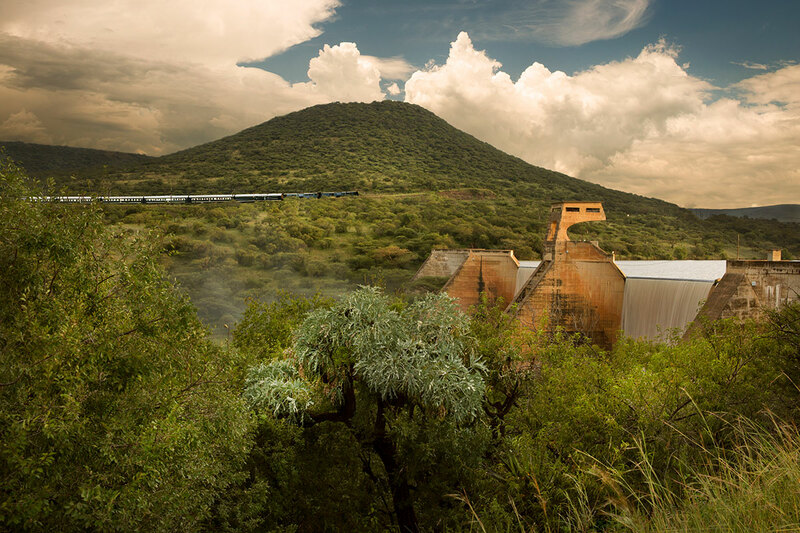 See the continent's most beautiful landscapes on this epic luxury train journey. A genuine once-in-a-lifetime experience: ride the world's most luxurious train on a 3-week journey that packs in a Big 5 safari, iconic sight-seeing and a tropical beach getaway as you sweep across the continent from Cape Town to Dar es Salaam. 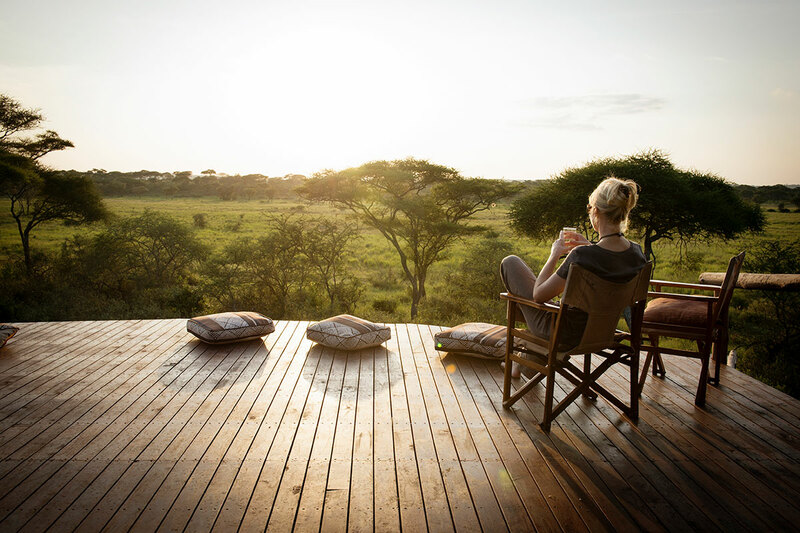 Sayari Camp's wide verandas offer panoramic views of the Serengeti. Explore some of the most beautiful wildlife regions in Tanzania on this sensational 9-day safari. Start your journey in the Tarangire National Park before travelling to the Ngorongoro Conservation area for some game viewing on the Crater floor, then end off your trip in the Big 5 star of the show - the Serengeti National Park. 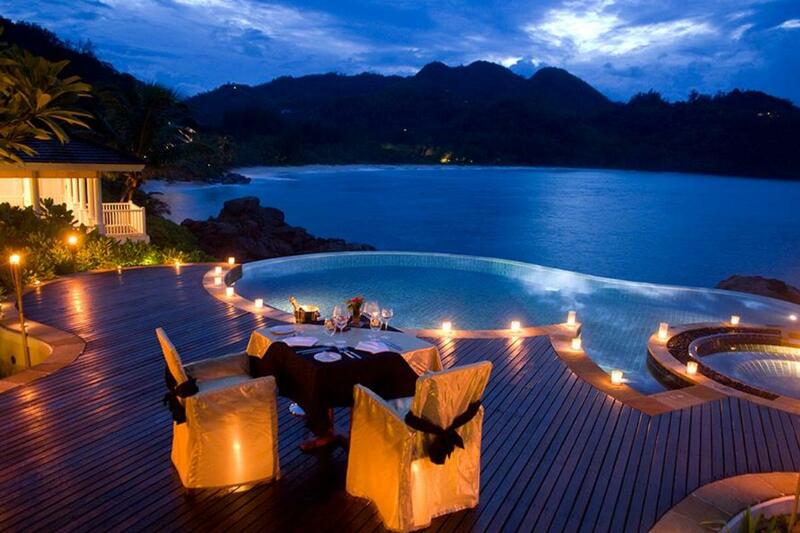 Exquisite outdoor dining at Banyan Tree Seychelles. Sensational accommodation in three of Africa's most sought-after destinations is the order of the day with this diverse and highly rewarding 15-day tour. Perfect for a honeymoon or exclusive celebration, this tour blends the Big 5 with dreamy scenery and luxurious barefoot beach living.